Bull redfish are a sought-after species among many anglers, and catching these fish requires a little studying to understand when and where they’re available. When you can catch bull reds depends on where you’re fishing and what the habits are of that specific local population. 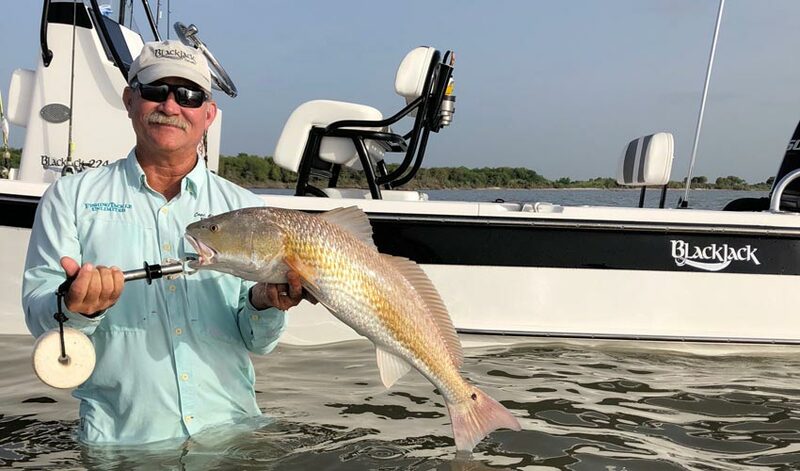 We’ve put together some basic tips you need to know when it comes to chasing after bull redfish in your BlackJack Boat. Here at BlackJack Boats, we’re excited to launch our new and improved website. 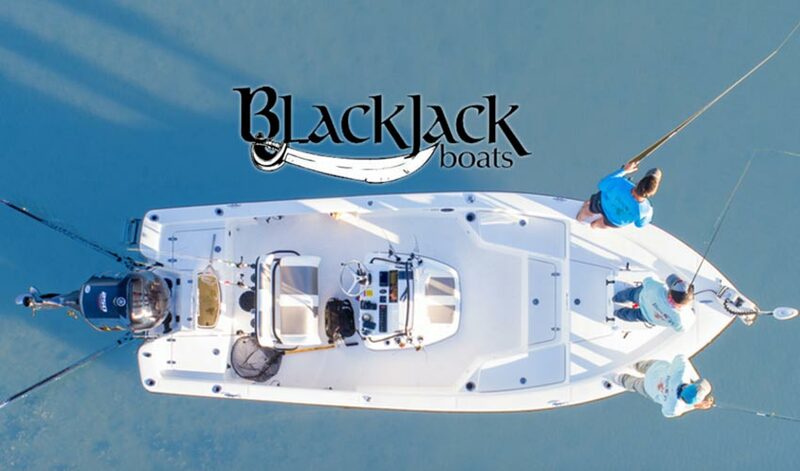 The new site not only provides an updated, high-quality look with user-friendly navigation, but it also provides what’s most important to our customers: more details and information that will allow you to stay up-to-date on all things BlackJack Boats. 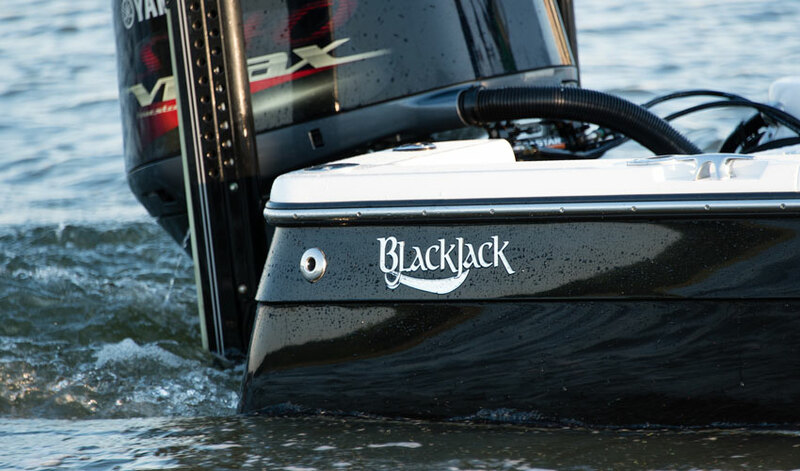 There isn’t just one thing that sets BlackJack Boats apart from other boats on the market. The truth is there are really a lot of things that make BlackJack different from the competition. But each of those works together to set BlackJack owners apart from the crowd in one big way: you get to the fish faster, safer and drier. That is the BlackJack difference that matters most.